Answering the question, “whether the right of appeal under Section 30 of the Armed Forces Tribunal Act, 2007 against an order of Armed Forces Tribunal with the leave of the Tribunal under Section 31 of the Act or leave granted by the Supreme Court, or bar of leave to appeal before the Supreme Court under Article 136(2) of the Constitution of India, will bar the jurisdiction of the High Court under Article 226 of the Constitution of India regarding matters related to Armed Forces”, the Apex Court has held that the jurisdiction of High Courts is barred. 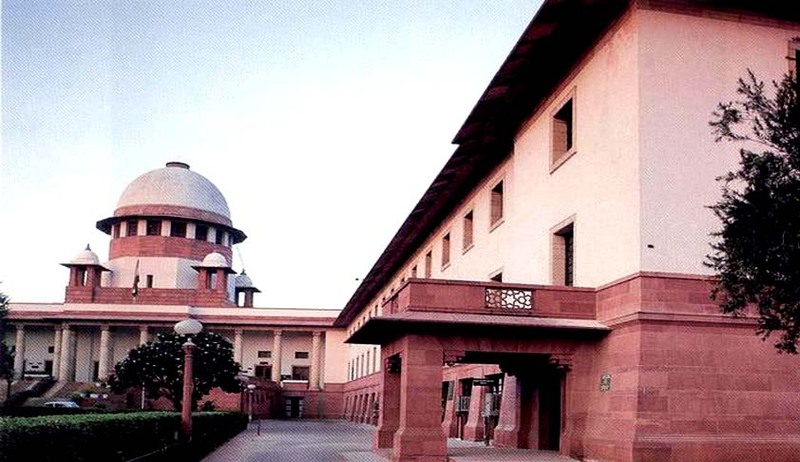 The judgment delivered by the Bench consisting of Justices S J Mukhopadhaya and N V Ramana has held that when a remedy has been provided under the Act, the High Courts cannot exercise their inherent jurisdiction relating to writs in such cases. The Supreme Court accordingly set aside the judgment delivered by the Delhi High Court while upholding the orders delivered by Andhra Pradesh High Court and Allahabad High Court, which had refused to entertain writs.